We offer integrated and comprehensive solutions from engineering and construction to the operations and maintenance of your facility. Founded in 1946 by visionary Jack Lowe, Sr. in Dallas, Texas, TDIndustries is a premier construction and facilities services company. 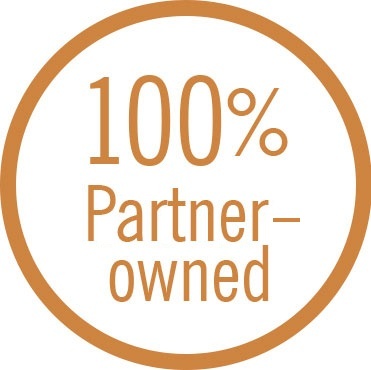 We are 100% Partner-owned. 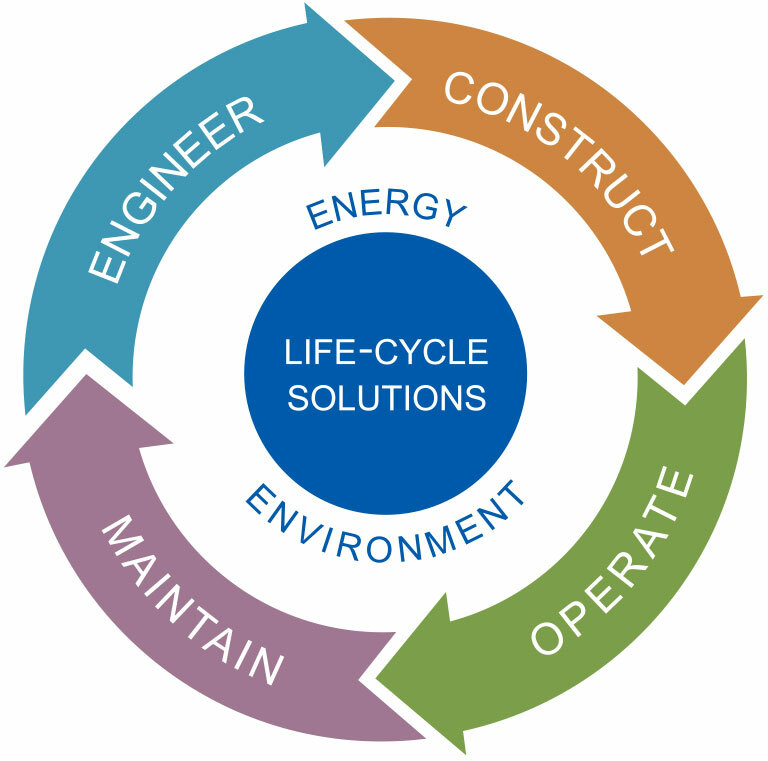 We serve clients through the full life-cycle of a facility, from engineering and construction to operations and maintenance. We continue to lead our industry with sustainable, state-of-the-art innovations that deliver excellence at every conceivable level. Put TD at the heart of your next project. Over the last few decades, TD has grown to be one of the region’s most respected mechanical service, construction and facilities management companies. We partner with our customers to deliver results that fit their needs, from mission-critical solutions to ongoing maintenance services. TD is equipped to handle any size project through our unmatched resources: the people, processes, technology and manufacturing needed to get the job done. At TD, we practice Servant Leadership. It is a way of life that deeply enhances our culture and our business. Leaders are first a servant of those they lead. They are a teacher‚ a source of information and knowledge‚ and a role model more than a giver of directions or a disciplinarian. Leaders see things through the eyes of their followers. In other words, every TDPartner (or “Partner”) is empowered to become a leader by first serving and then, through conscious choice‚ leading. We help our Partners grow by valuing individual differences, talents and strengths. Our commitment to this philosophy has created an organization and environment of trust.